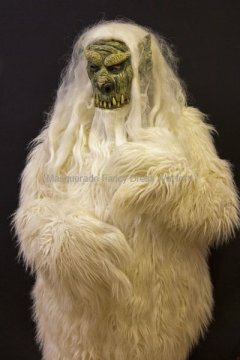 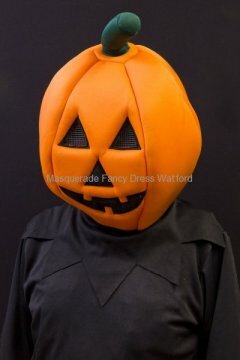 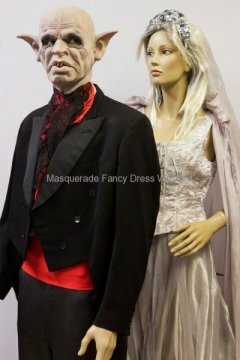 Having your own “haunted happening” with friends, the office get-together or a party at the pub – why not dress the part for the “ghoulish going-on’s”. 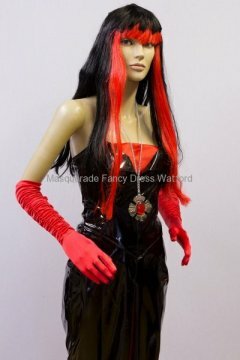 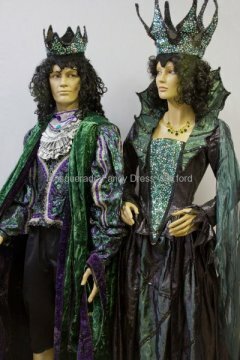 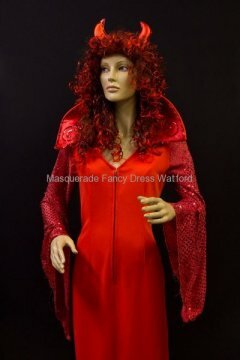 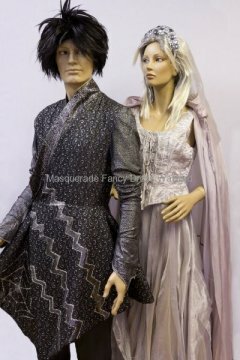 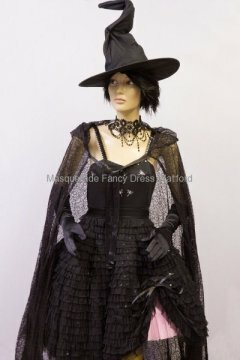 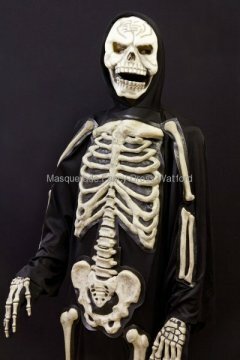 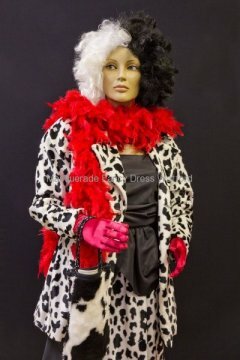 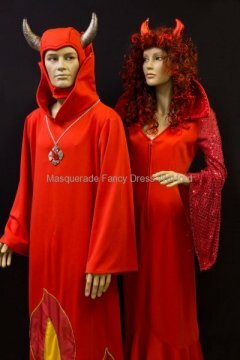 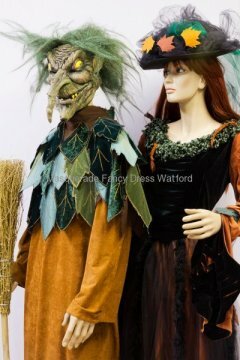 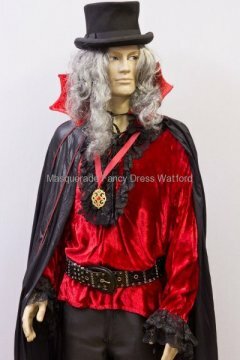 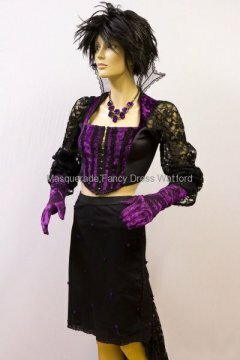 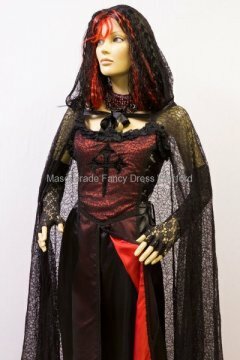 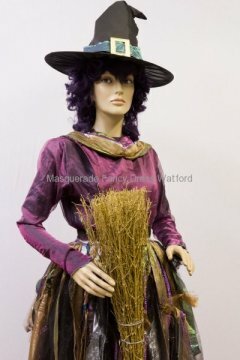 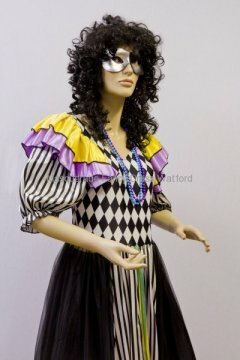 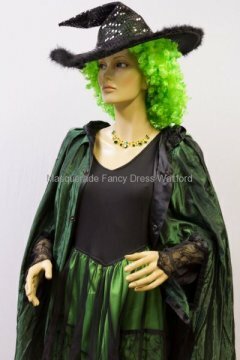 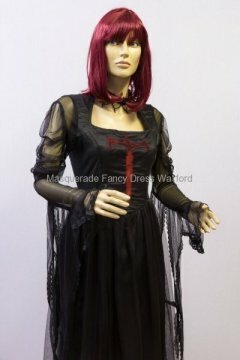 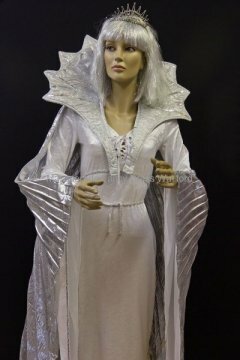 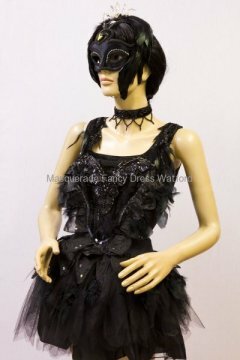 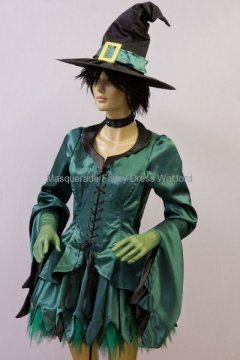 We have a great range of witches, goths, vampires and generally “devilish” outfits to hire or buy. 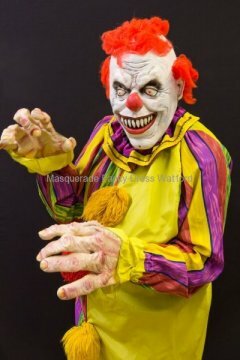 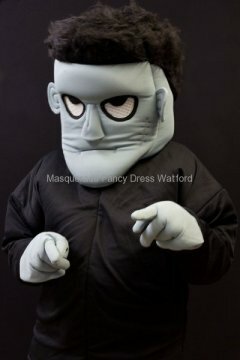 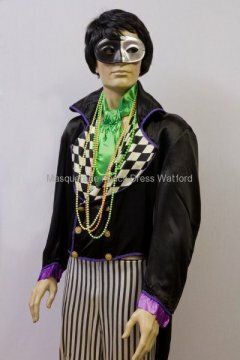 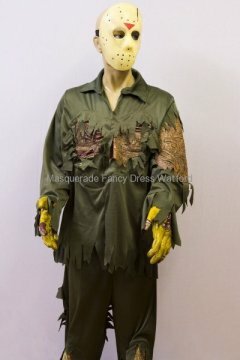 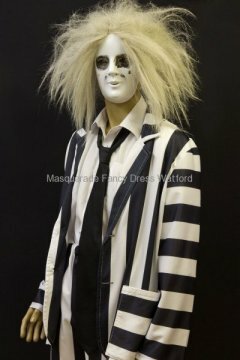 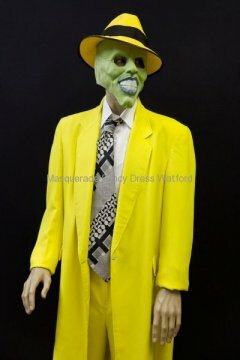 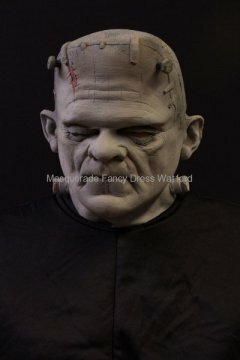 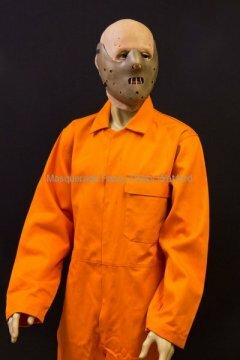 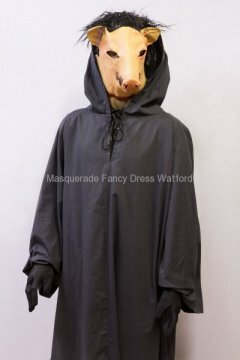 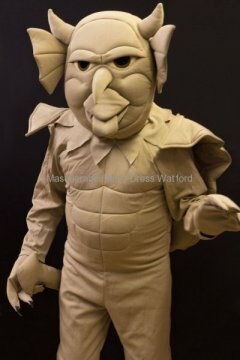 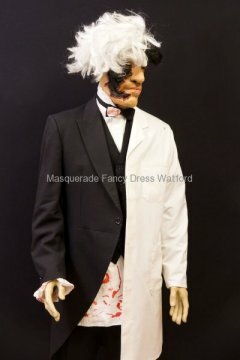 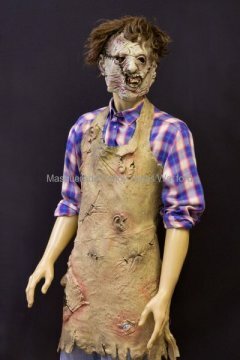 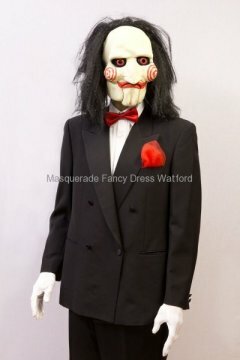 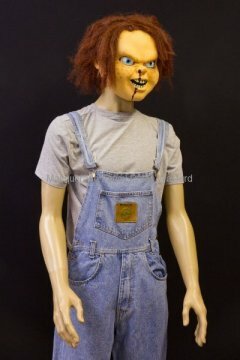 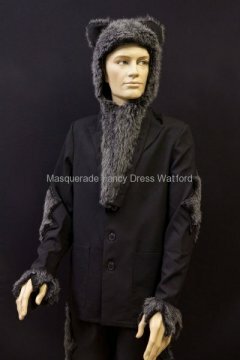 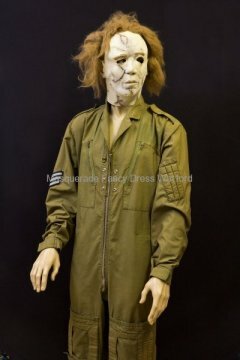 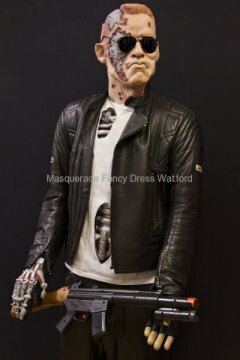 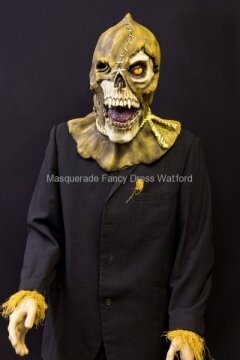 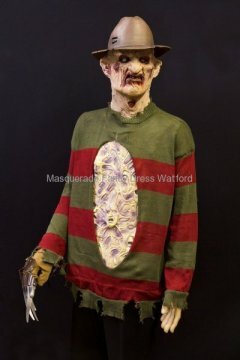 So, simply “spirit” your way to 23 Langley Road and we’ll try to “conjure up” an outfit to suit your needs – complete with a gruesome mask, blood, fangs or scars!